Great to see the ISM TeachMeet is still going strong. Well done Jenny, it’s great to see that your passion for sharing new ideas is still helping ISM to develop. I hope your enthusiasm and commitment to CPD is shared by the other members of the ISM SLT. Those that believe there is no room for improvement are frequently the ones that require it the most. Thanks, John! 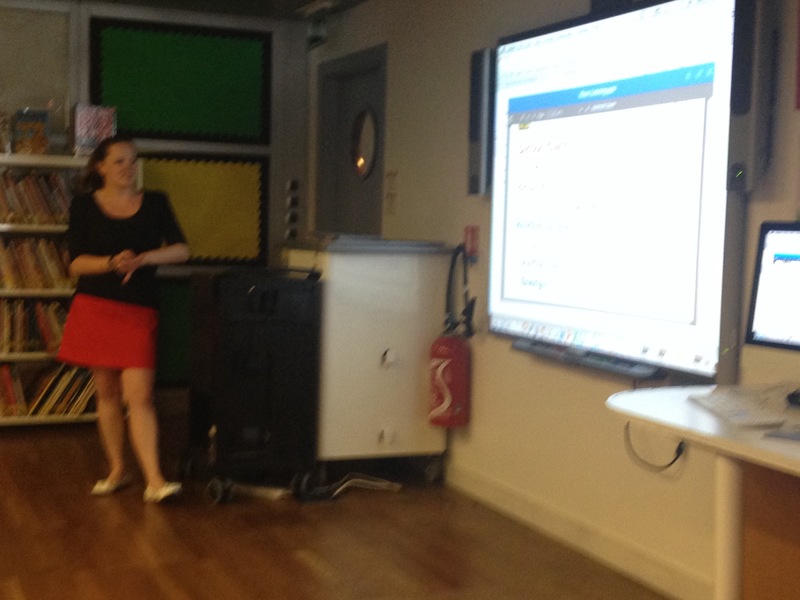 This time at the TeachMeet I hope to share some of the ideas you shared with me previously about live blogging and TouchCast – the learning continues! Absolutely, an open-minded attitude to learning from each other is the key to improvement and it is so important to have collegial support for one another in this area to implement lasting, meaningful professional learning.